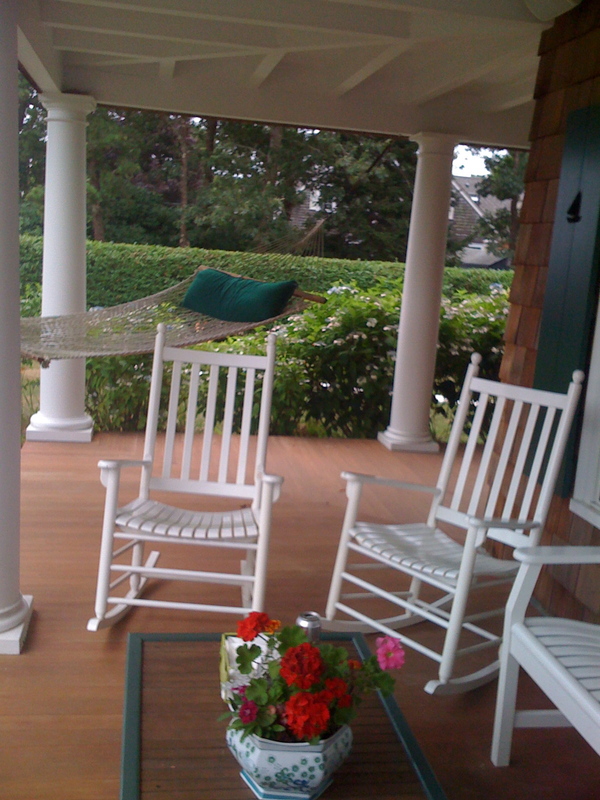 One last rock for this summer on these wonderful rockers-they are from Walpole Woodworkers. On to fall,school and so on! This entry was posted in summer/beach houses and tagged Beach house, Falmouth, Furniture, Home, Home & Garden, Summer house. Bookmark the permalink.